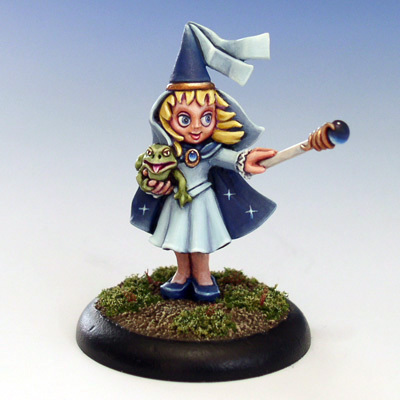 Sculpted for Runic Miniatures as an adversary to Ragny Toadbreath. The concepts for this princess has been a handful of sketches that I have drawn with my daughter. She has had many things to say in the process (and many more comments) which has been fun.